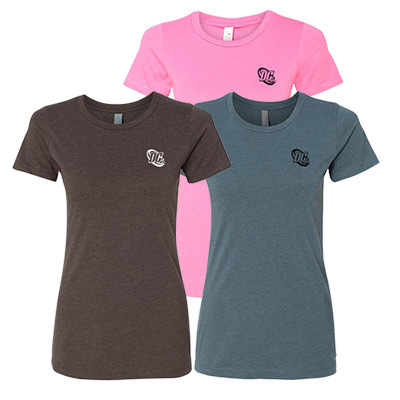 This page will serve you well if you are looking for giveaways that target women! 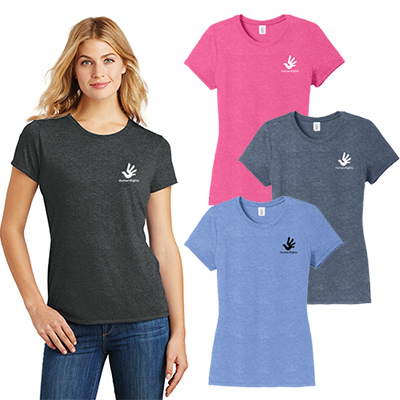 The custom women’s clothing featured on this page will help to foster good business relationships with female employees and clients. 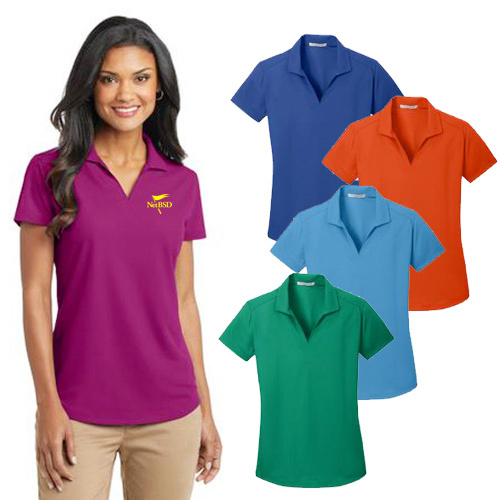 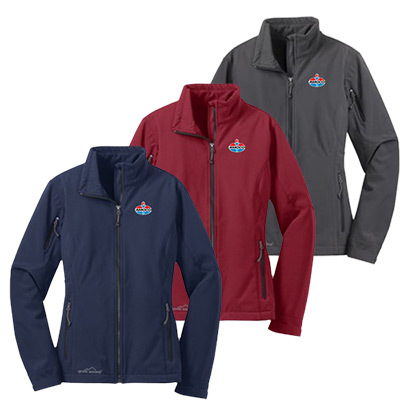 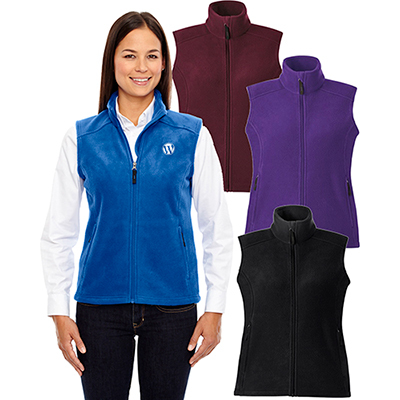 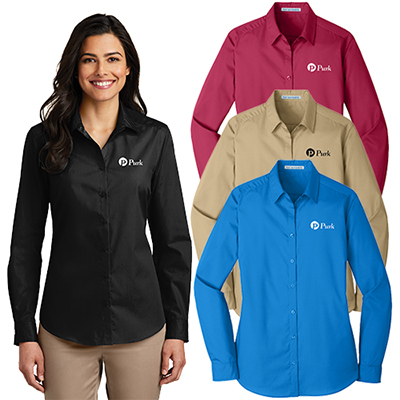 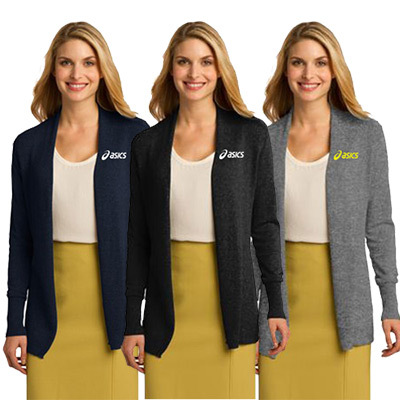 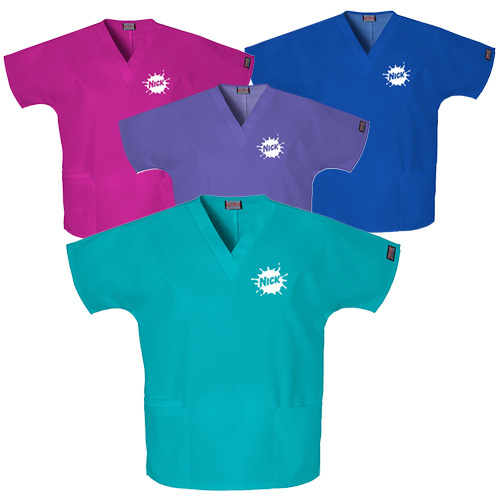 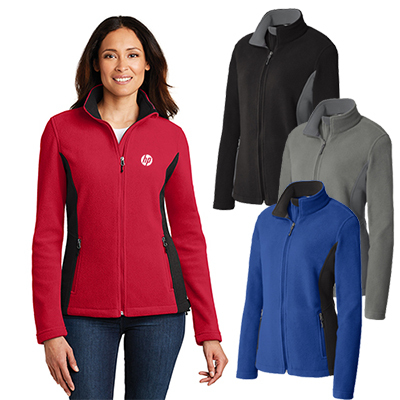 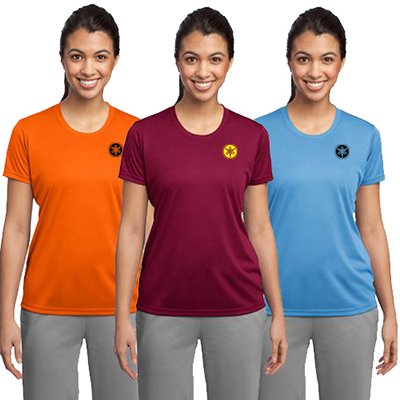 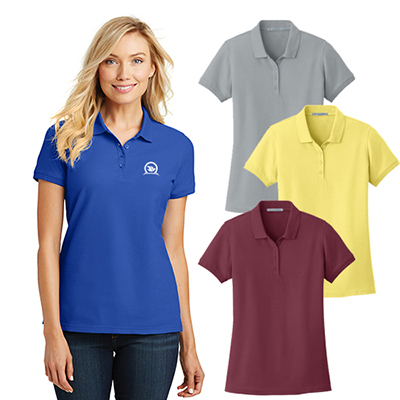 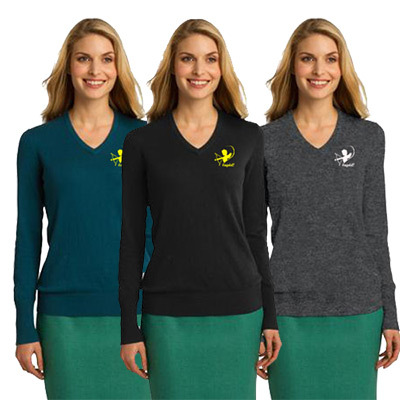 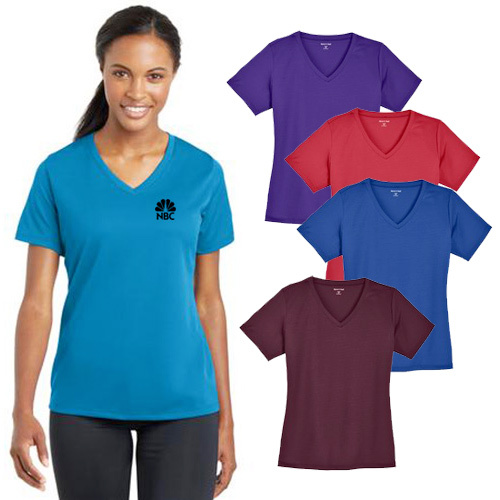 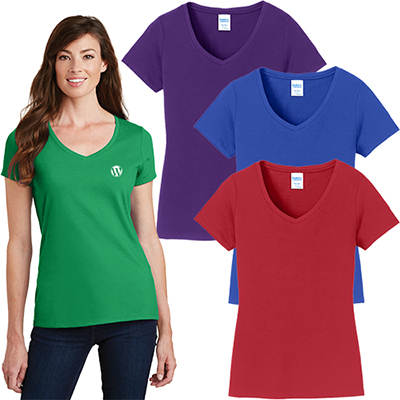 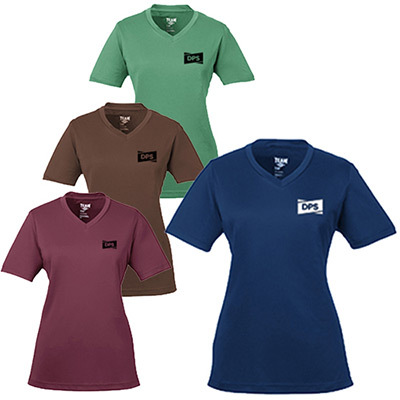 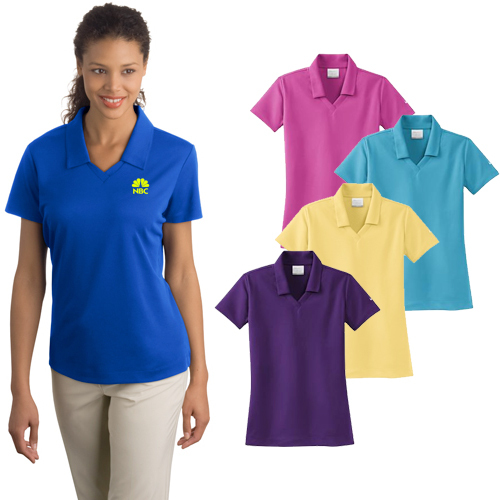 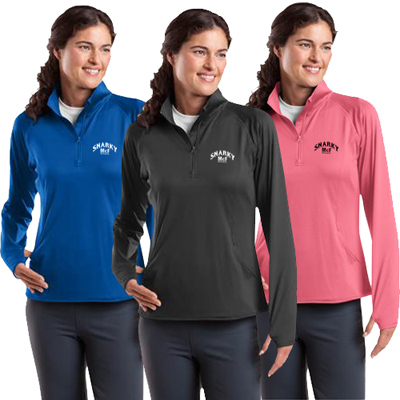 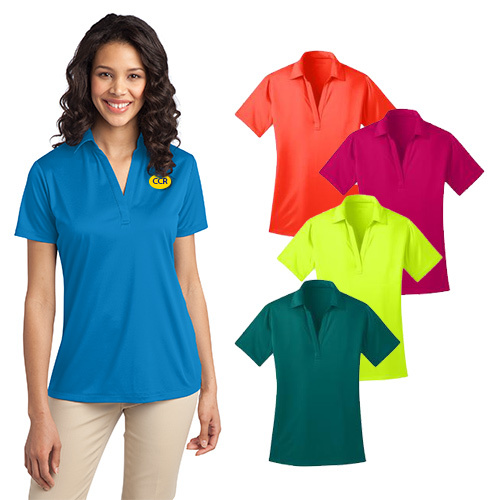 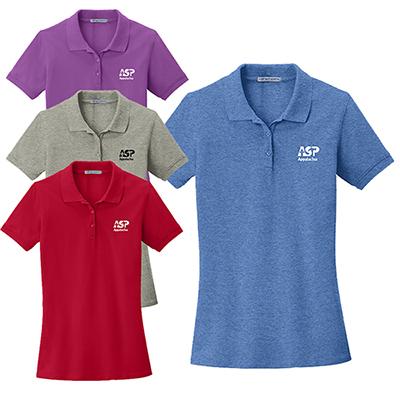 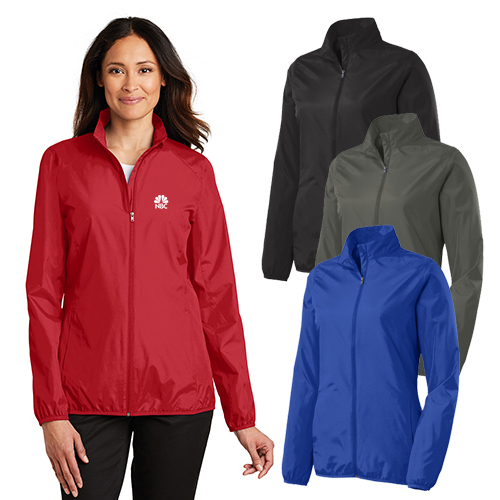 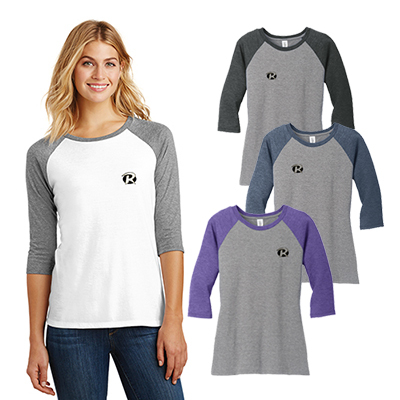 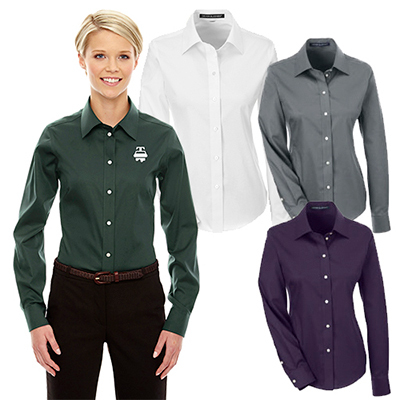 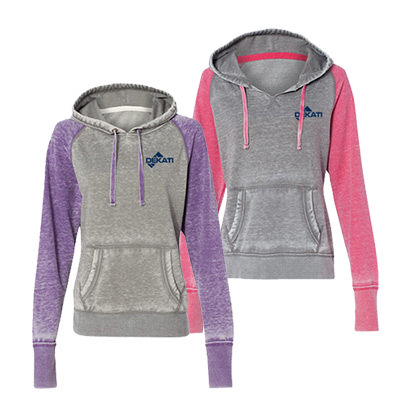 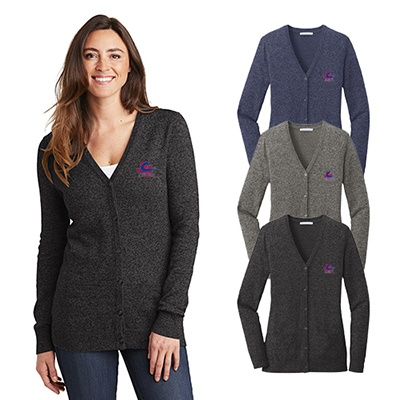 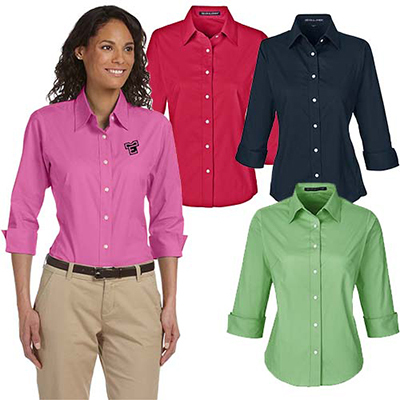 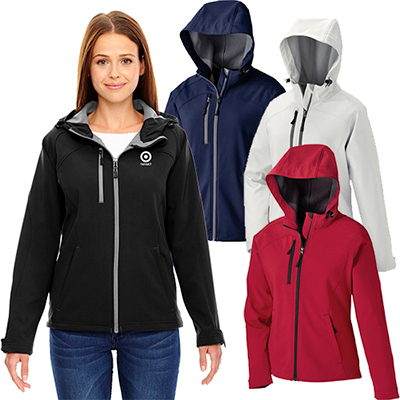 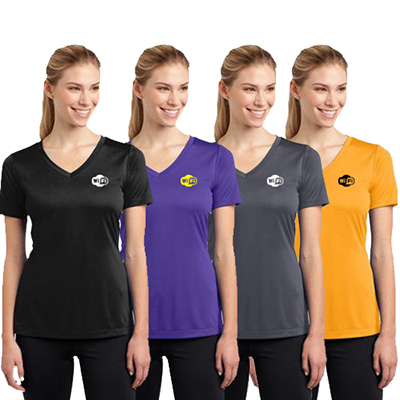 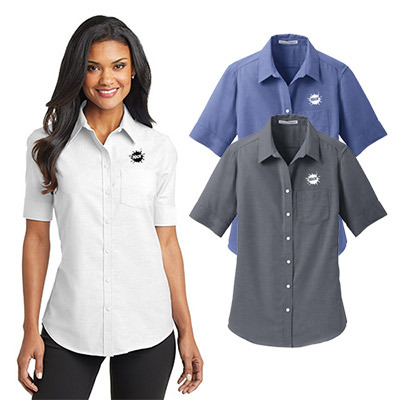 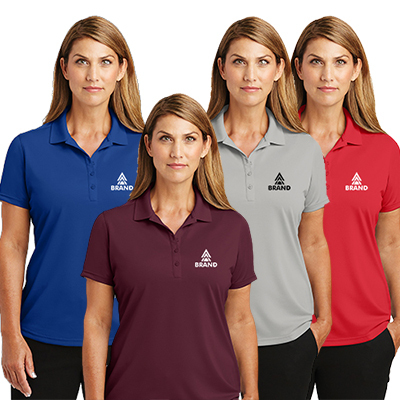 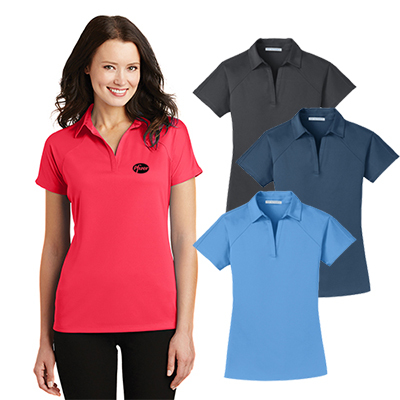 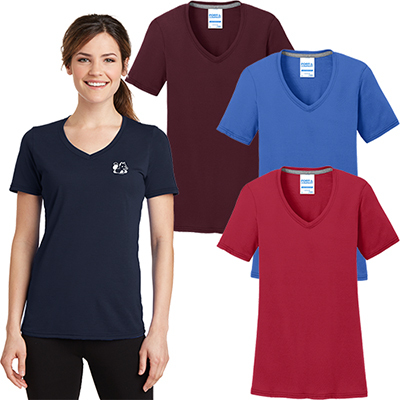 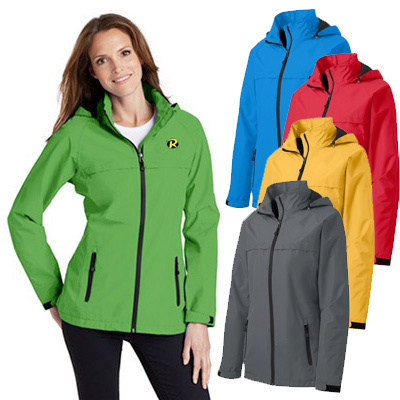 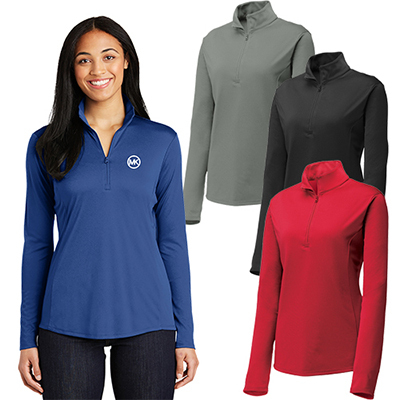 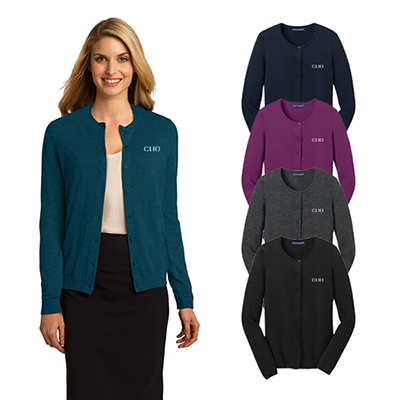 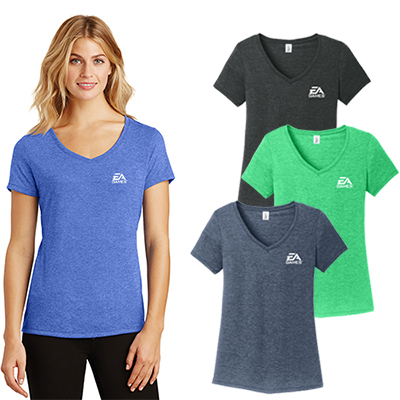 We have a wide range of promotional women’s apparel that caters to the varied needs of all kinds of businesses. 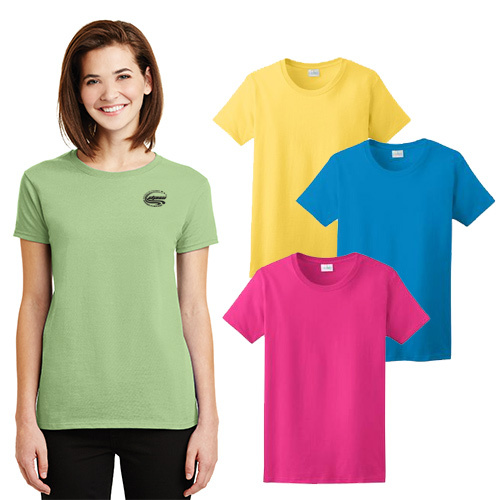 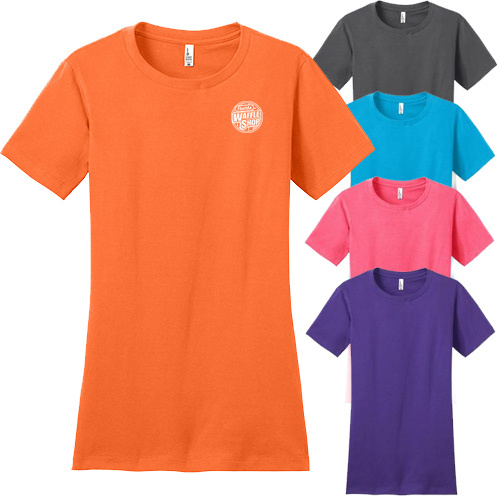 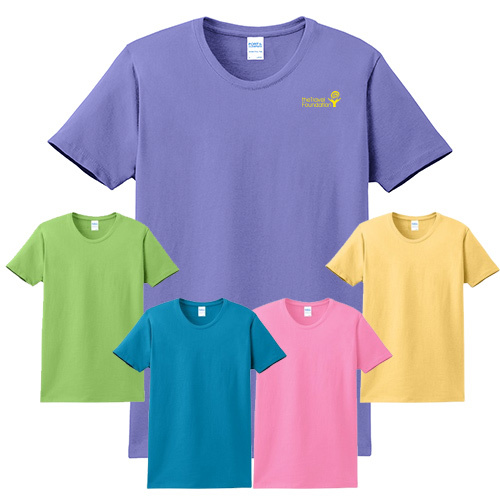 A T-shirt with your company logo or message makes a perfect gift for regular or prospective customers. 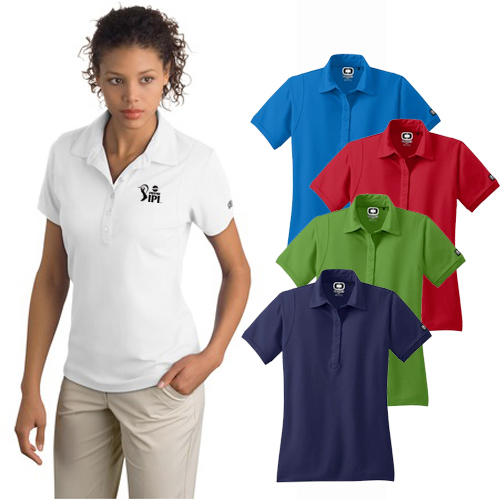 A high-quality product with an artistic logo works as a branding vehicle to draw the attention of potential customers. 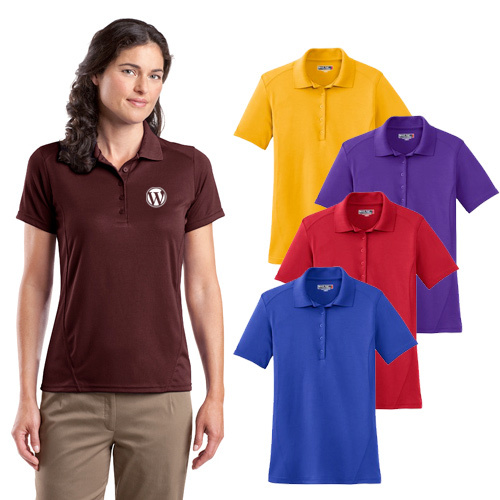 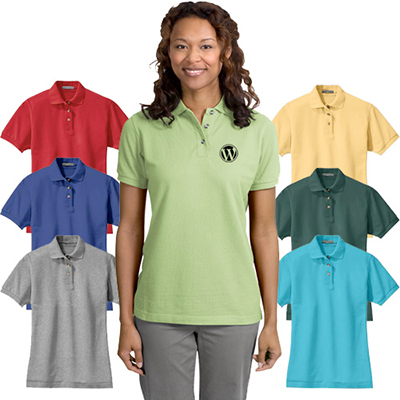 We also have a huge assortment of polo shirts, which you can give away to employees as uniforms. 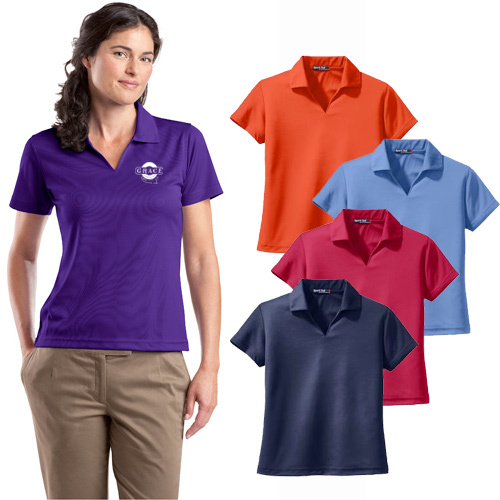 We house several leading brands such as District Made, Sport-trek, Port Authority, Hanes, OGIO, Nike Golf and Bella. 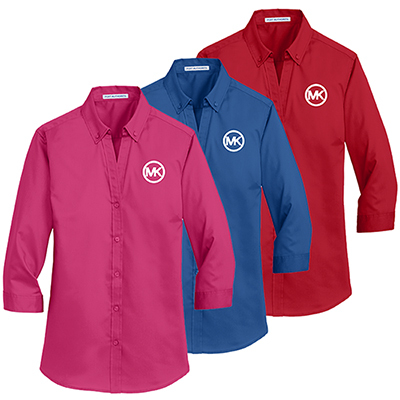 What’s more, we offer free set-up on embroidery and low set-up on screen print. 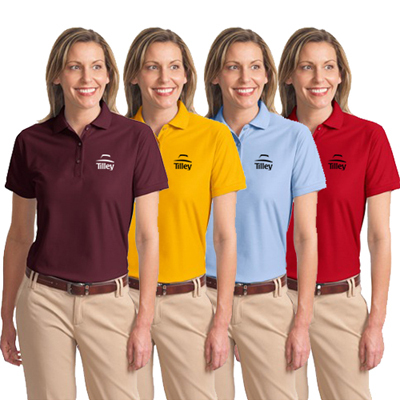 Placing an order with us is an easy process. 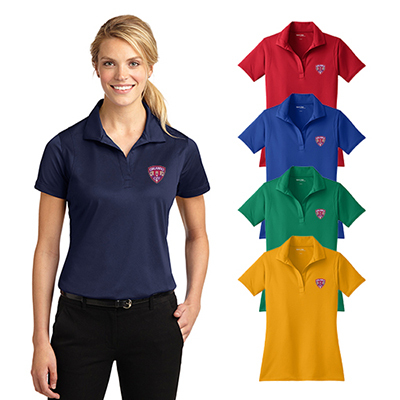 All you have to do is choose the product that suits your brand requirements, call us and send your artwork via email.